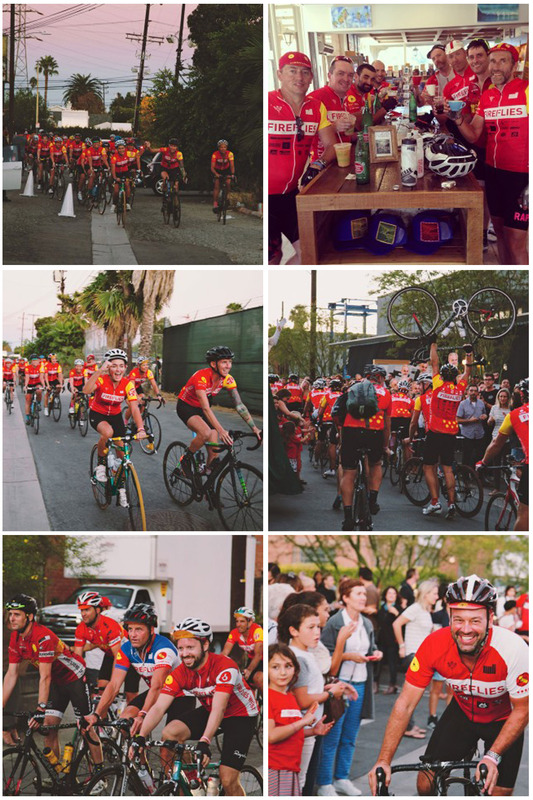 From tractor rides to bee stings to breathtaking views of the California coast, follow along with our 2014 Fireflies West riders as they journey from San Francisco to Los Angeles to help raise over $300,000 for cancer treatment and research for City of Hope. 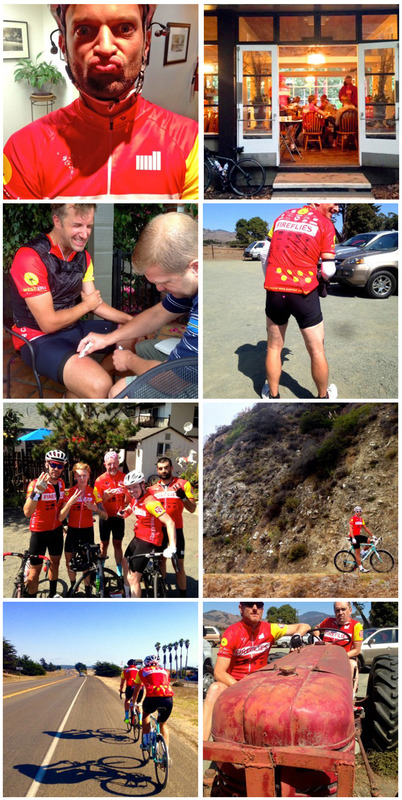 Now that you've met our Fireflies West riders, Ben Hampshire, Dan Roberts and Dave Lawson share their updates on this blog post (and our Instagram) as the Fireflies pedal through 550 miles of California coastline in six days for charity. 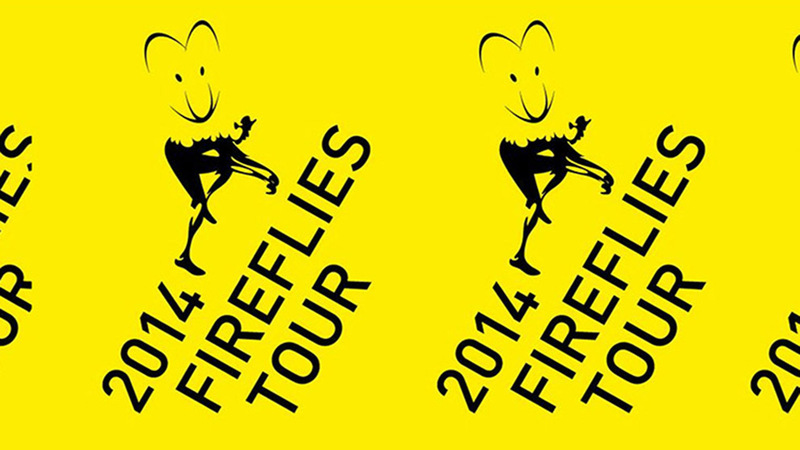 For more information, check out www.fireflieswest.com and www.cityofhope.org. 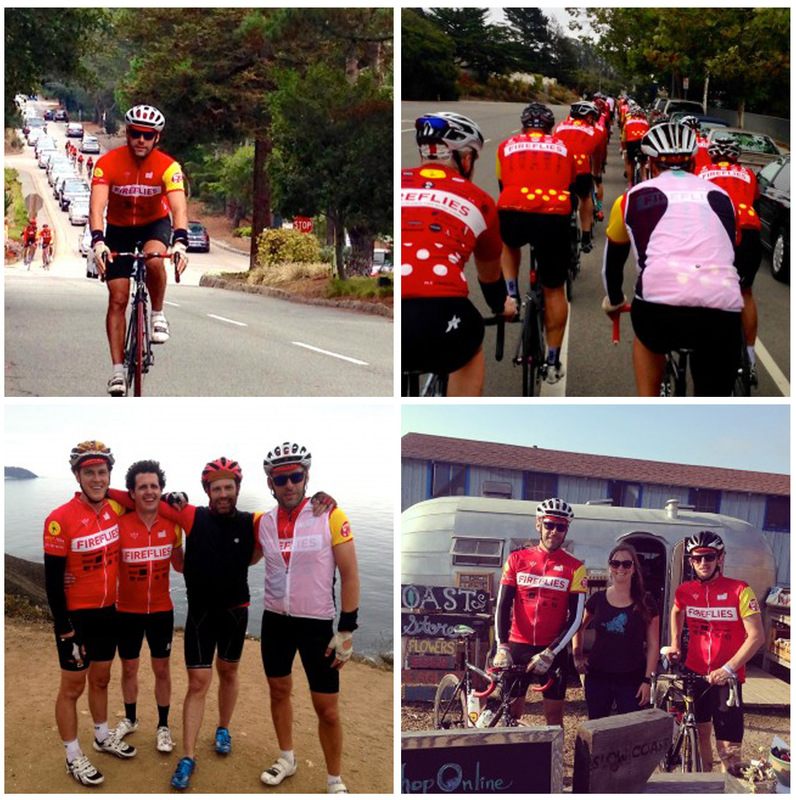 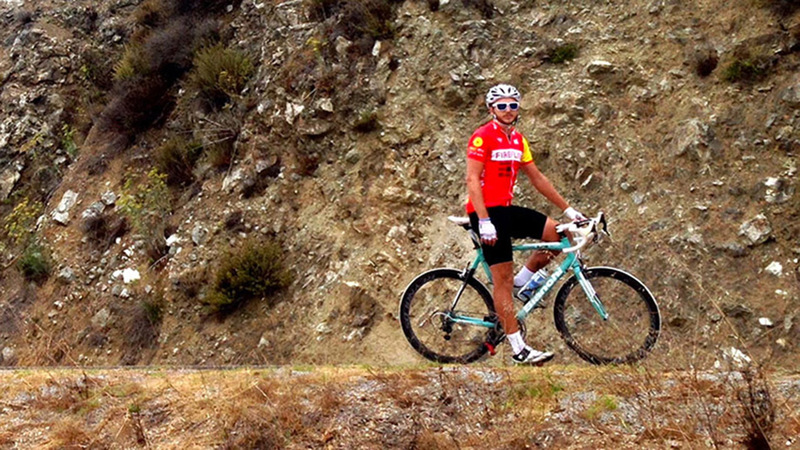 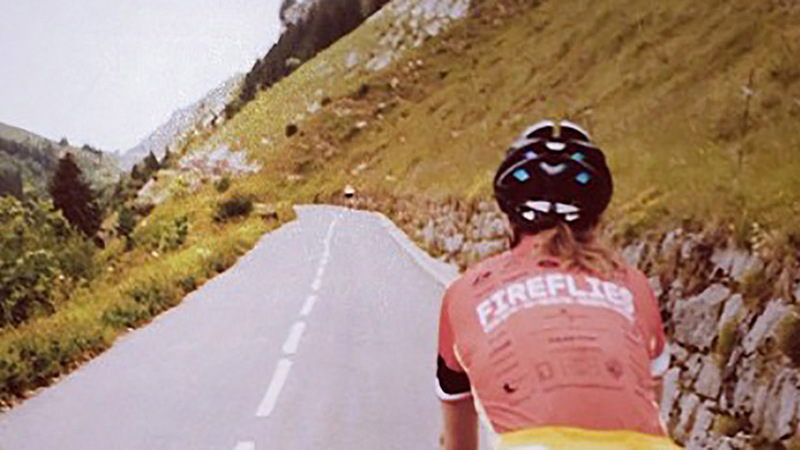 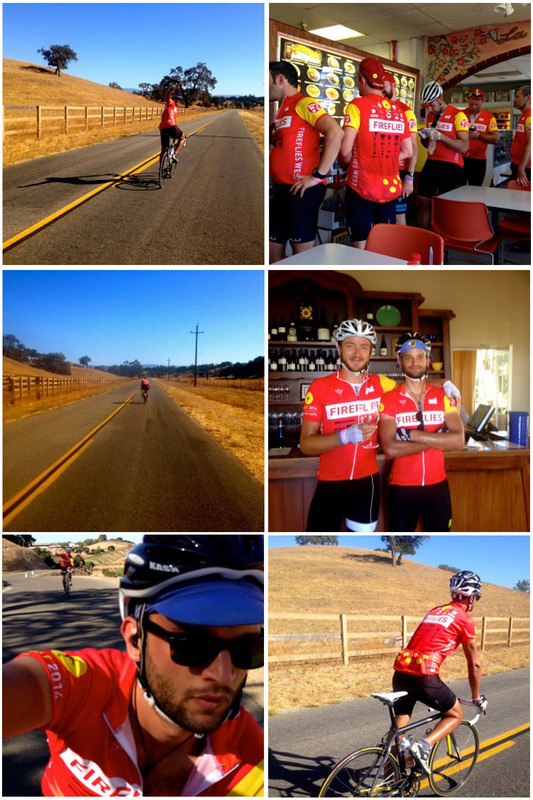 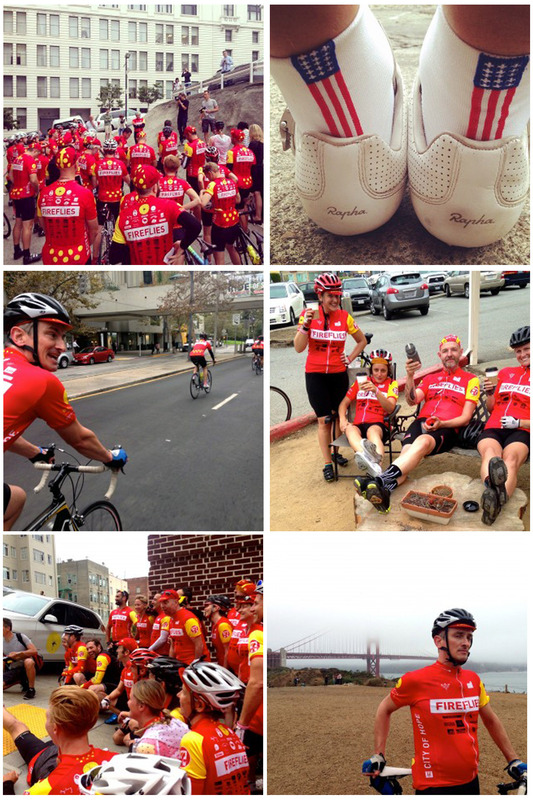 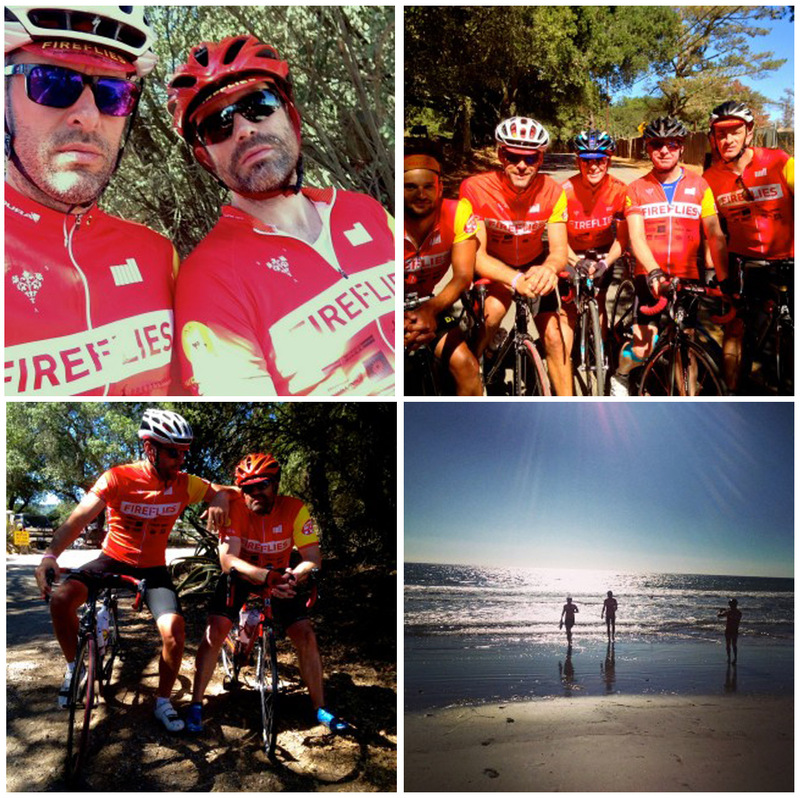 See more images from the #FirefliesWest riders and supporters below.